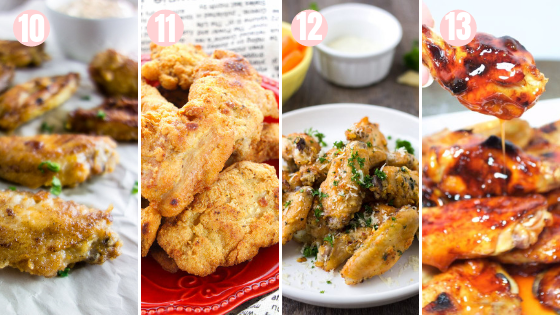 Everybody knows the key to a successful party is the food that's served! 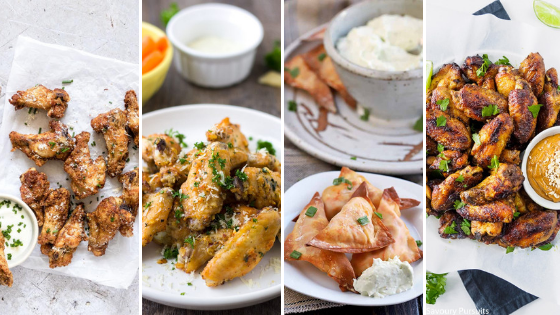 It's on everybody's mind - from the moment they get an invite to the moment they show up; the guest are wondering what's on the menu. 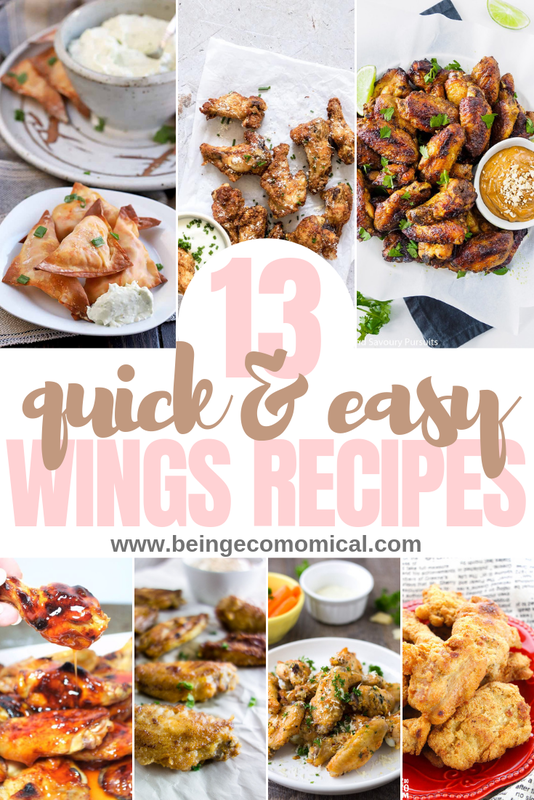 Wings are always an easy solution, because they feed plenty, easy to prepare, easy to batch cook, and easy to grab! Chicken wings can be fairly inexpensive to buy and prepare for your next party; especially if you're buying them in bulk. 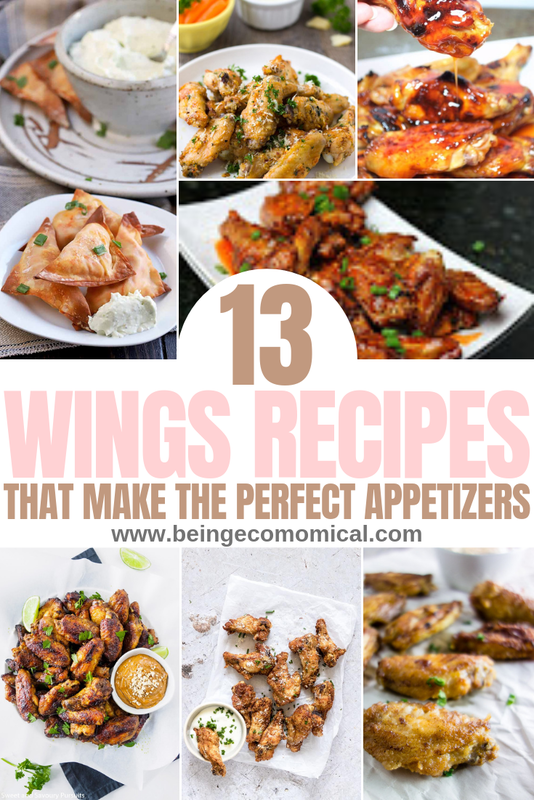 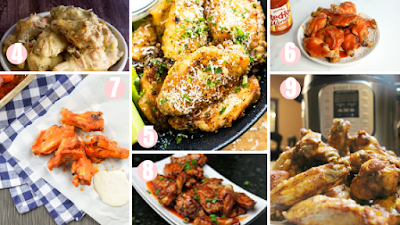 Here are 13 delicious wings recipes that are sure to have your crowd coming back for more! 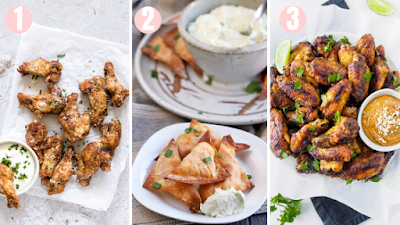 May you have the best time preparing as you do enjoying these delicious wings recipes for your next party, or even as a fun entree!